The parties in this case had a disagreement over the repayment of costs awarded to the respondent. In the Federal Court level, Movenpick appealed the decision of the Trademark Opposition board on allowing Exxon mobile to register the trade-mark “Marché express” in association with convenience store and fast-food services offered at gasoline stations. Justice Harlington mentioned that the added linguistic evidence, which were submitted by both parties to the Federal court level under section 56, would not have affected the decision of the Registrar. As a result the court upheld the decision of the Opposition board and found “Marche Express” not clearly descriptive. The case was dismissed and the respondent, Exxon, was awarded costs. However parties were unable to reach an agreement and brought the matter to the Appeal Court. 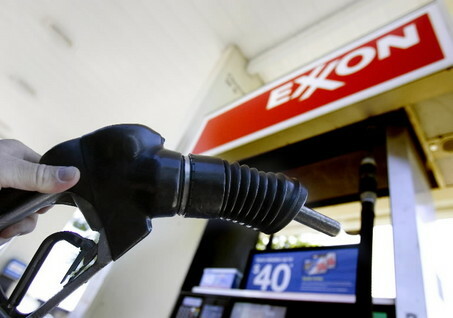 The court asked Exxon to file a bill of costs. The first issue on the appeal was if the fees should be charged at the mid-range or high range of Tariff B. Justice Harlington in this regard stated that the case was not very complicated and the parties involve were sophisticated and they decided to spend enormous amount of time and money. “They were free to agree between themselves that the successful party should receive enhanced costs. They did not.” As such, the court ordered a mid-range repayment. Movenpick also complained about an existence of a second counsel through the cross-examination of its own affiant. The court of appeal agreed and found the existence of the second counsel unnecessary and disallowed the second counsel’s fee. Movenpick also objected to repayment of the Exxon’s expert witness fees. The Court of Appeal said, although the expert witness testimonies did not affect the outcome of the case, Exxon hired the experts in response to the expert evidence filed by the Applicant. As a result the court stated they are entitled to the repayment of fees.